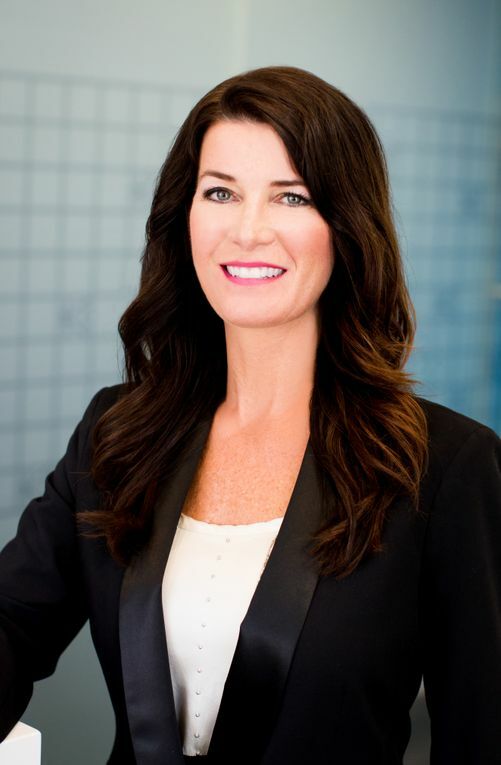 Kansas City, Mo.—Visit KC, the region’s leading hospitality and tourism organization, continues the strategic growth of its management team by announcing the appointment of Traci Preus to the position of Senior Vice President of Marketing & Communications. Preus brings to Visit KC more than 25 years of experience in strategic marketing, public relations and advertising. Preus comes to Visit KC from The Mirage Hotel & Casino in Las Vegas, where she served as vice president of marketing and advertising for the AAA Four Diamond destination. During her six-year tenure, she oversaw the key strategic development, direction and execution of The Mirage’s integrated marketing and communications efforts, including brand advertising, content, interactive properties and social media initiatives. 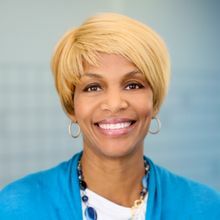 Preus began her career in the hospitality industry in 1992 as a marketing and public relations coordinator at the Rio All-Suite Las Vegas Hotel and Casino. 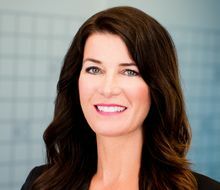 Since then, she has built a diverse background in strategic communications and travel marketing, including positions with MGM Resorts International, the Fremont Street Experience, Levy Restaurants, Station Casinos, Hard Rock Hotel and RDG—a Las Vegas-based advertising and design agency where she served as senior brand strategist. In her new role at Visit KC, Preus will lead a team of nine—encompassing marketing, communications and the KC Office of Film + New Media. She will oversee the conception, creation and execution of the department’s research-driven marketing strategies with the objective of growing Visit KC’s convention, tourism and leisure travel programs. 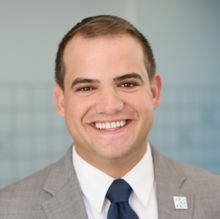 A passionate ambassador for Habitat for Humanity and The Animal Foundation, Preus holds a degree in hospitality administration/management from the University of Nevada-Las Vegas. Her hire accompanies today’s announcement of another new Visit KC leader—Ashley Jones, Vice President of Partnerships & Events. Preus’ first day with Visit KC will be Monday, Aug. 24.